Branding -- Prerna's Yoga Shoot! 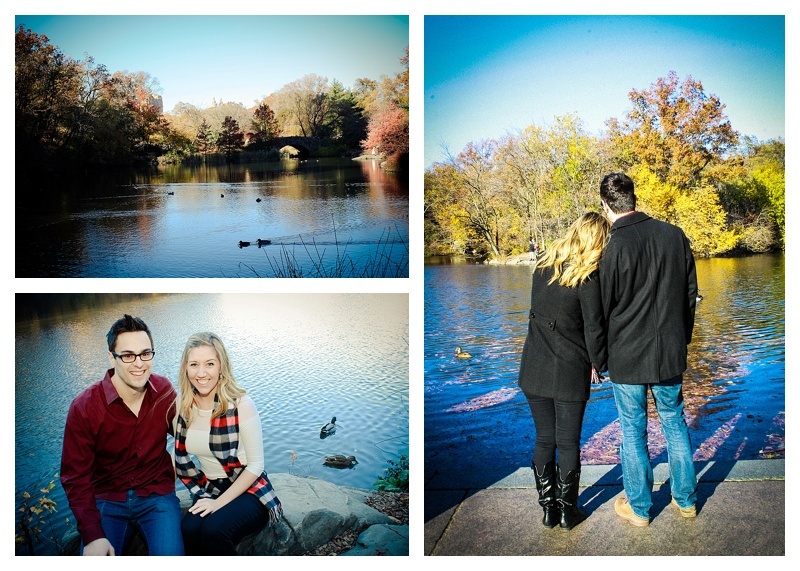 Frank & Melissa wanted a fall engagement shoot to celebrate their fall wedding next year! 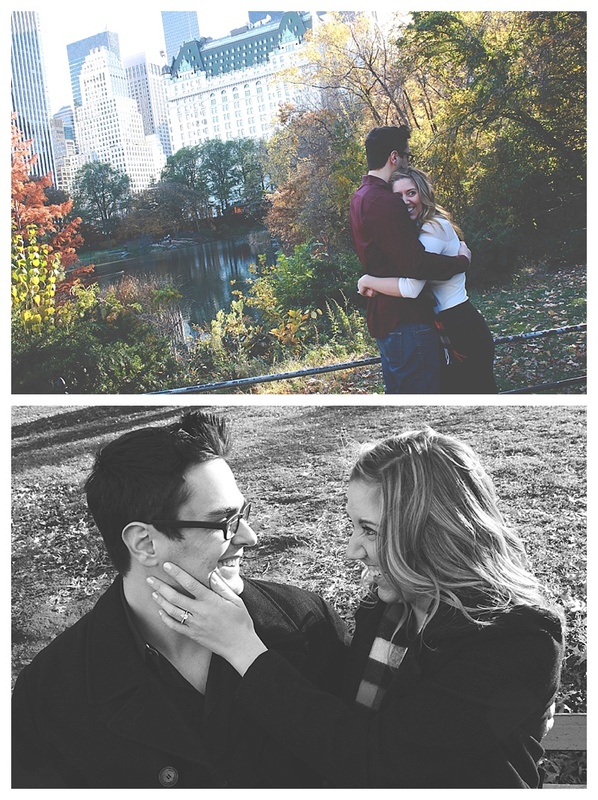 We caught the last of the leaves in Central Park and warmed up in the Plaza Hotel. Lots of laughter and love throughout the shoot! Congratulations to this adorable couple! Wishing you the best!